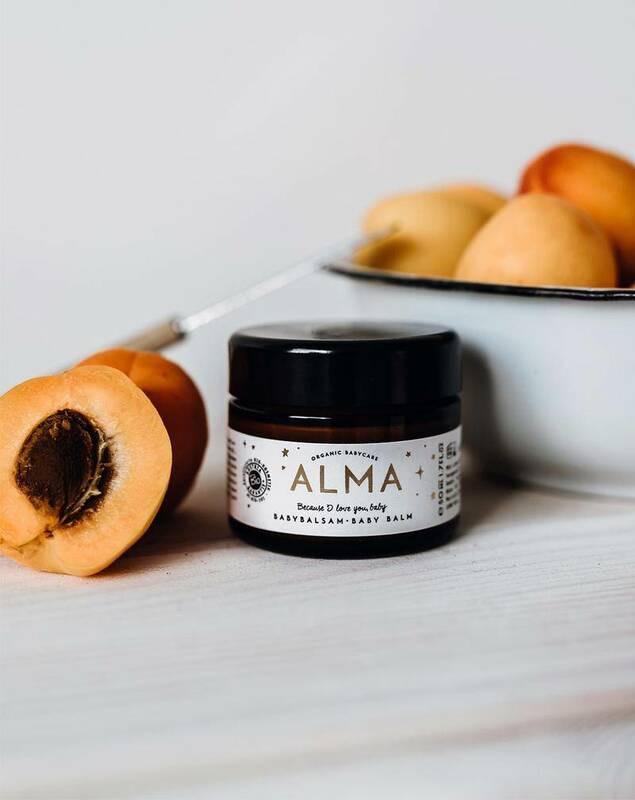 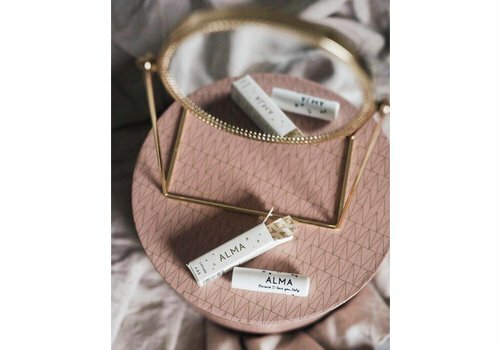 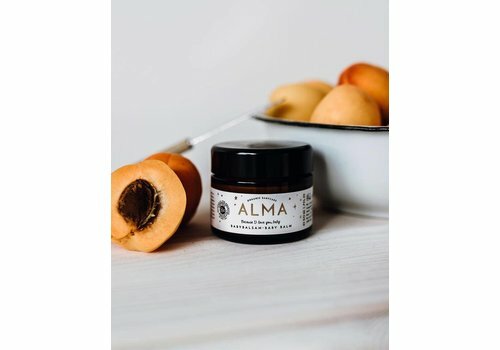 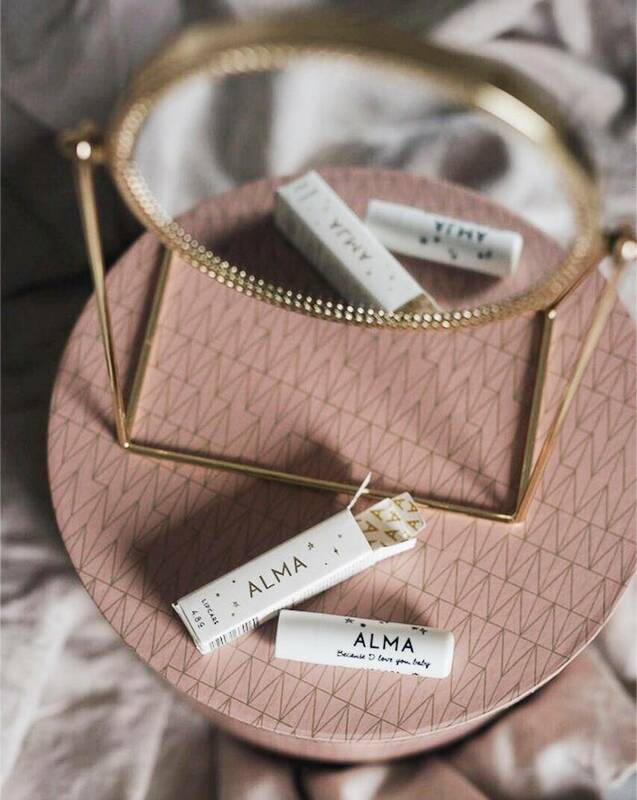 ALMA Lipcare is also a great companion during pregnancy and prevents dry lips. 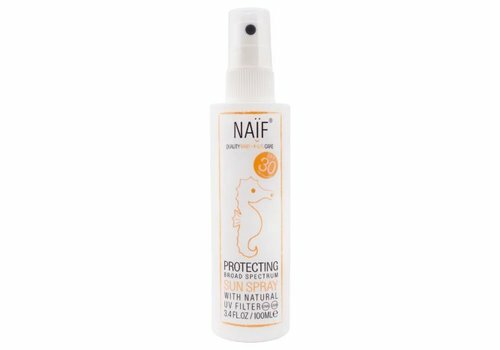 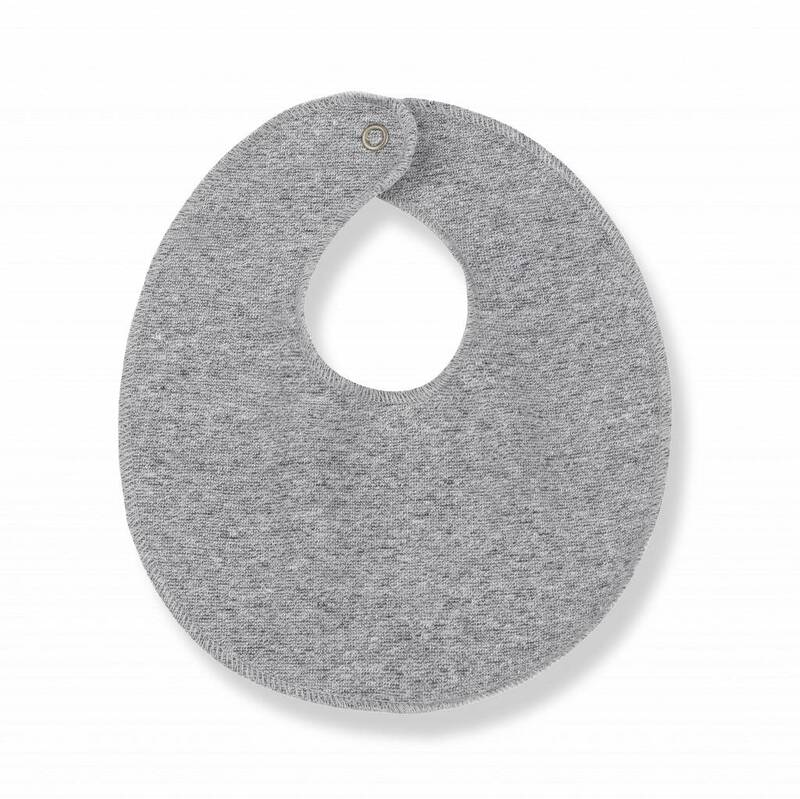 By the way, it is also suitable for kids as daily protection and care on the way. 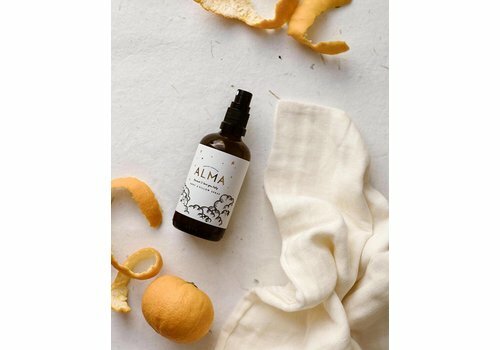 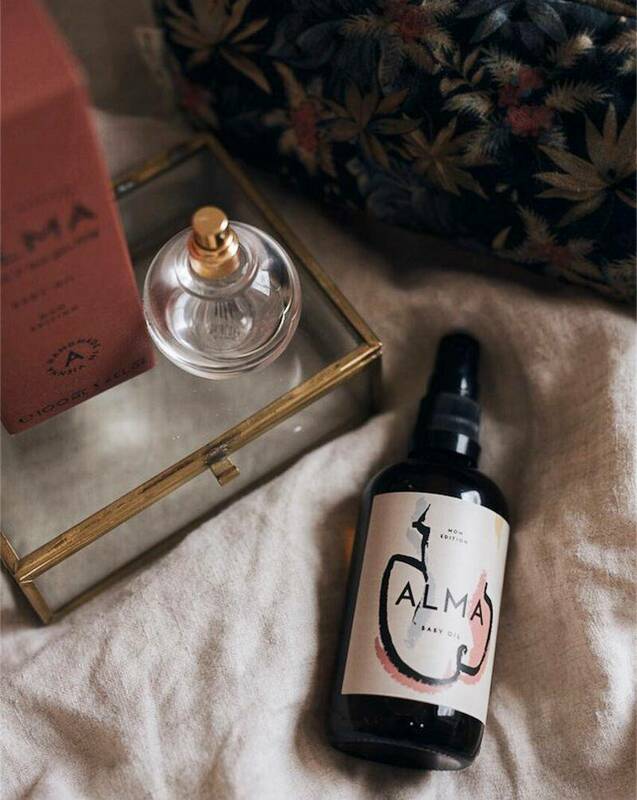 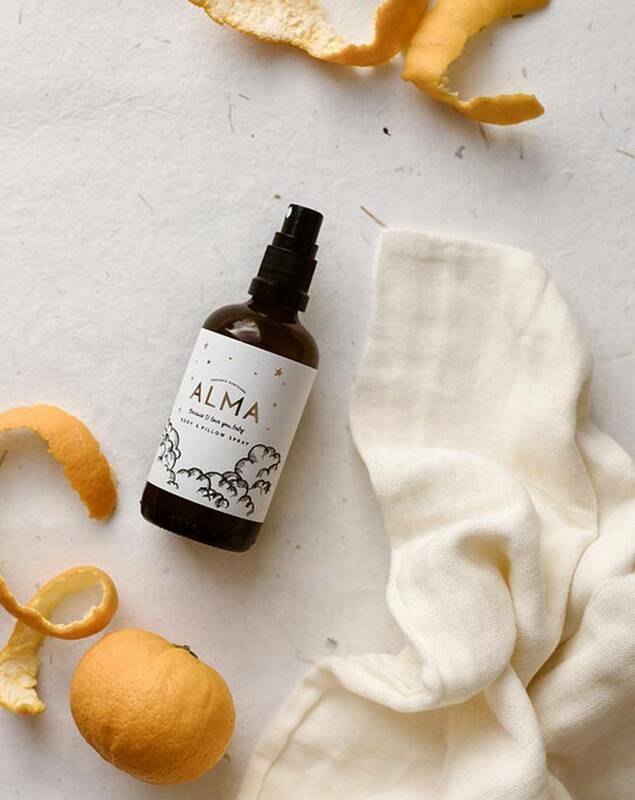 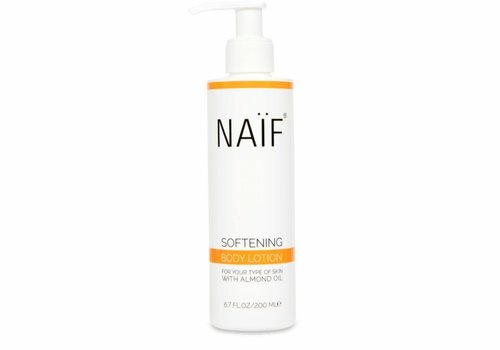 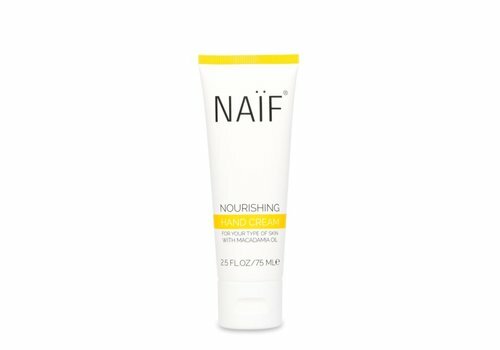 The ALMA Wind&Weather Lotion helps protect soft, uncovered skin areas like face and hands from cold, wind and rough weather. 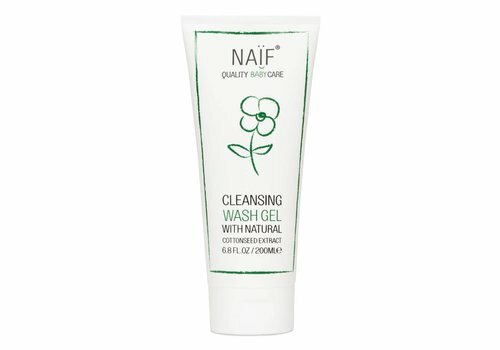 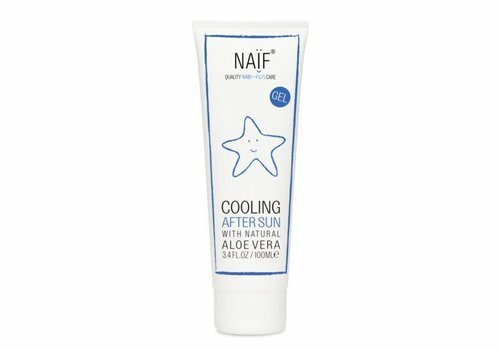 Our waterless pampering balm is particularly rich and prevents the development of ice crystals at low temperatures. 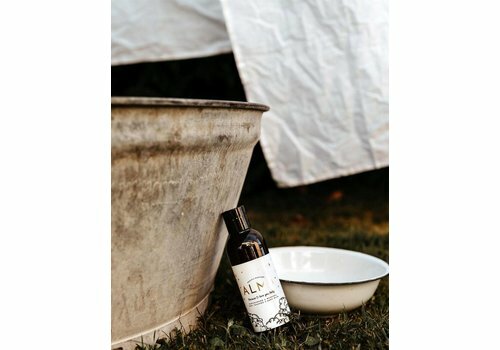 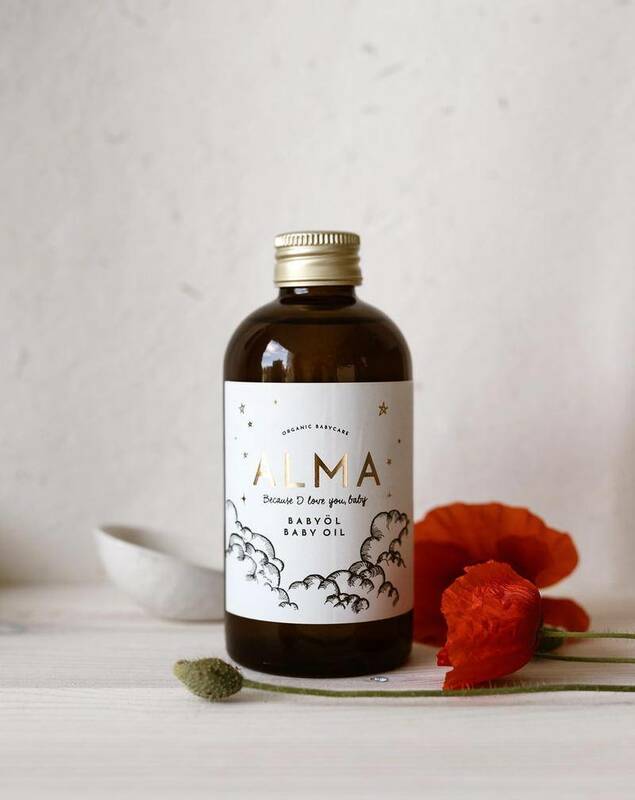 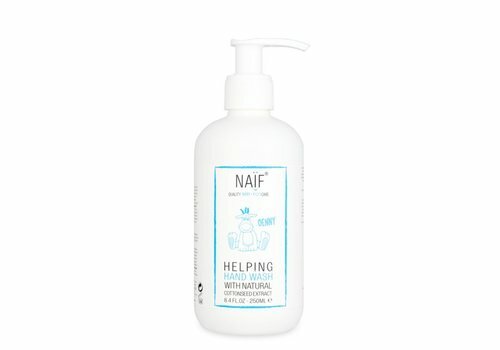 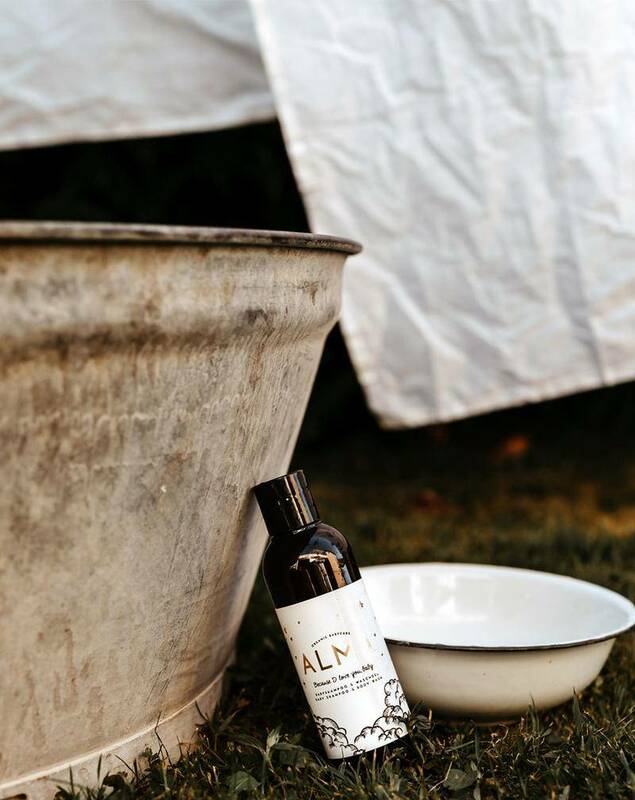 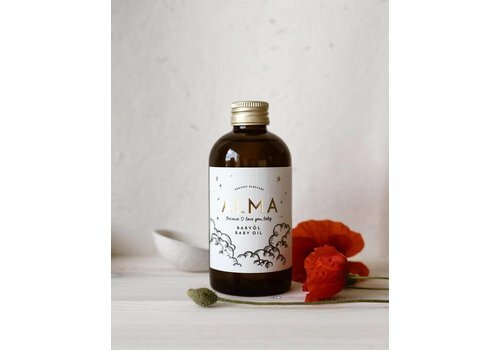 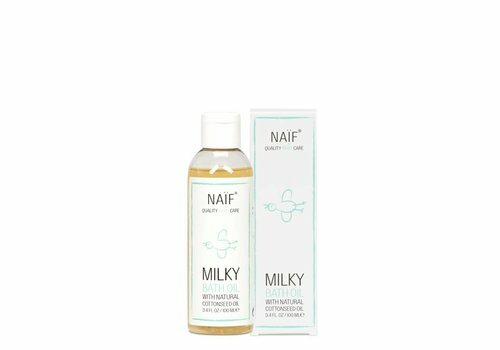 The formula of the ALMA baby shampoo is perfectly developed for baby´s sensitive skin. 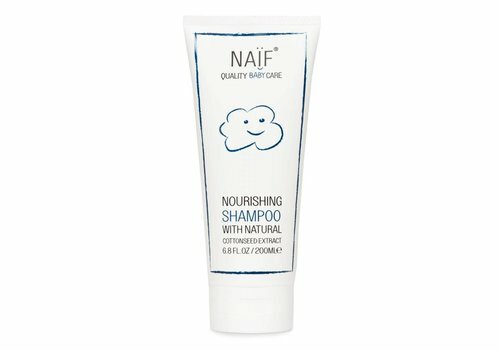 Don’t cry, baby – our hair and body wash is so natural and mild that it won’t even sting your baby’s eyes. 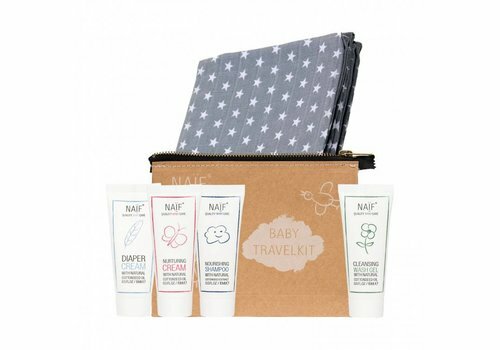 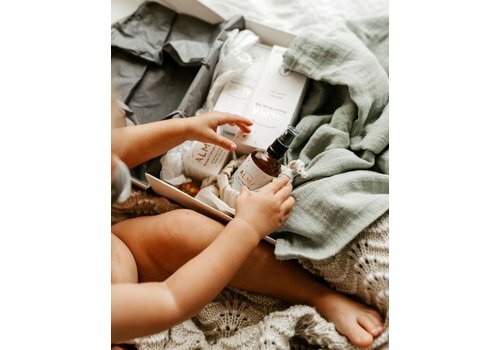 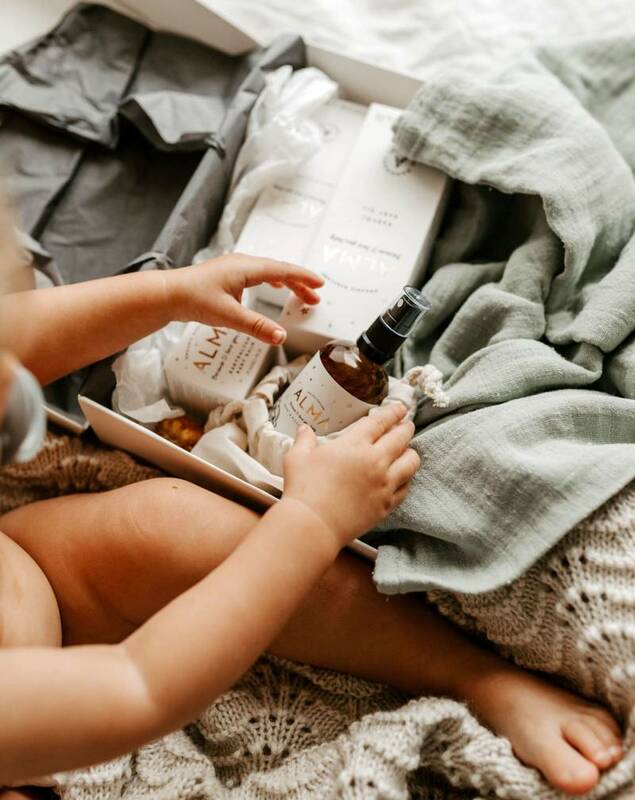 The ALMA x FABELAB 'Hello World' Box contains a selection of ALMA care products for special and intimate moments with your baby. 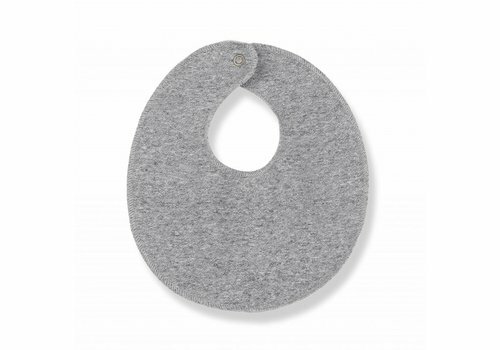 Also included is a high quality FABELABE Swaddle.